Recently, I had to change the desk arrangement in my room to accommodate testing requirements. It hid the rug and broke up students seating. It limited access to the library. All personality was removed from the space. Afterward, the room space needed to be recreated. I wanted large spaces with meeting areas. But what would the kids want? They see things differently. Knowing this is their space as much as it is mine, I gave them the opportunity to the students. Just bringing them the opportunity brought fresh air into the room blowing out the stress of testing. there had to be room to accommodate 31 students and 1 teacher. Can we look up ideas? The “L pattern” (middle design above) won. The end result looked a little more like a cross between pods and the U-shape, but my kiddos didn’t seem to notice. They were thrilled to see the change that they had something to do with it. Room to book shop and read, read, read. Bare walls to be used. Change gives us room. To see things differently. To make new. To rethink. 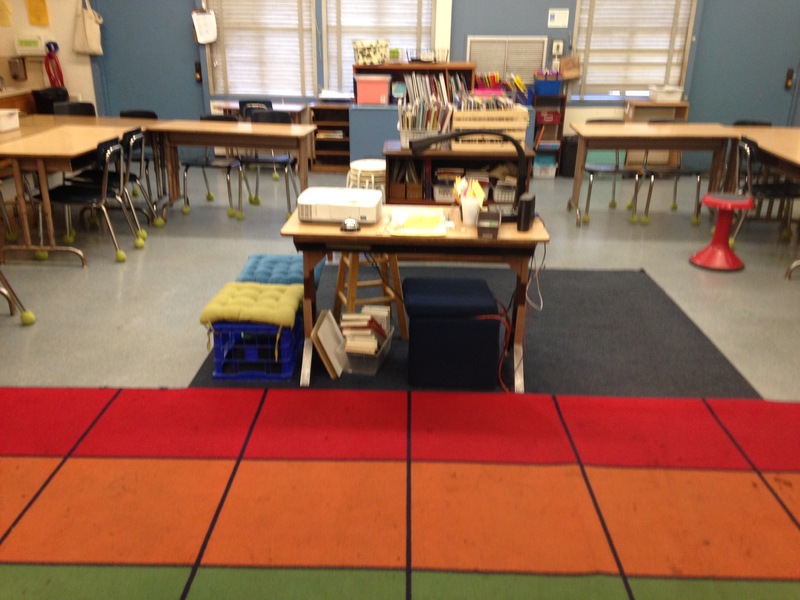 With the end of the year in sight, my fifth graders need this new space. To grow. Thank you Two Writing Teachers for Slice of Life Tuesday. Read more slices here. Love seeing this idea come to fruition. The space seems so fresh and open. 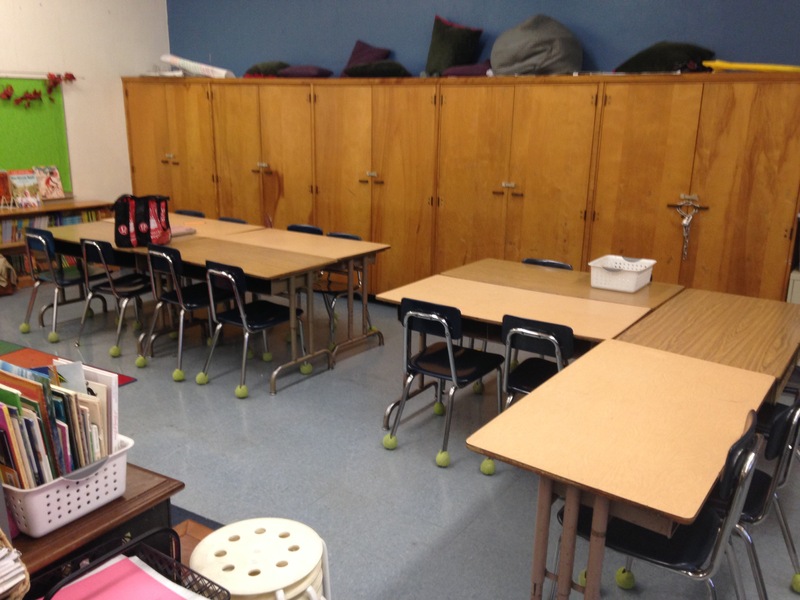 I’m sure your students will breathe lighter and be open to learning in this new space. Love the idea of letting your kiddos plan. 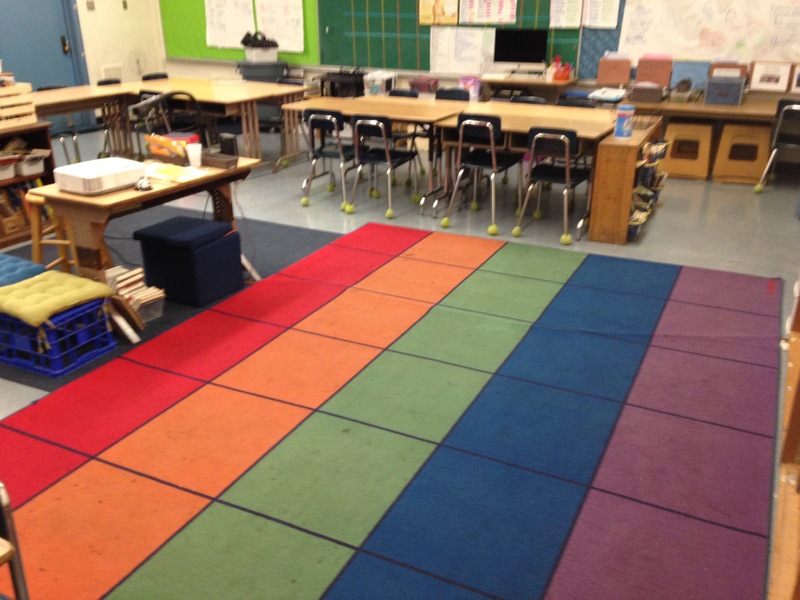 Several years ago, I had my math class, as a PBL experience, design their perfect classroom. The next year, I added as many features as I could. The kids all came back to see what they had created. 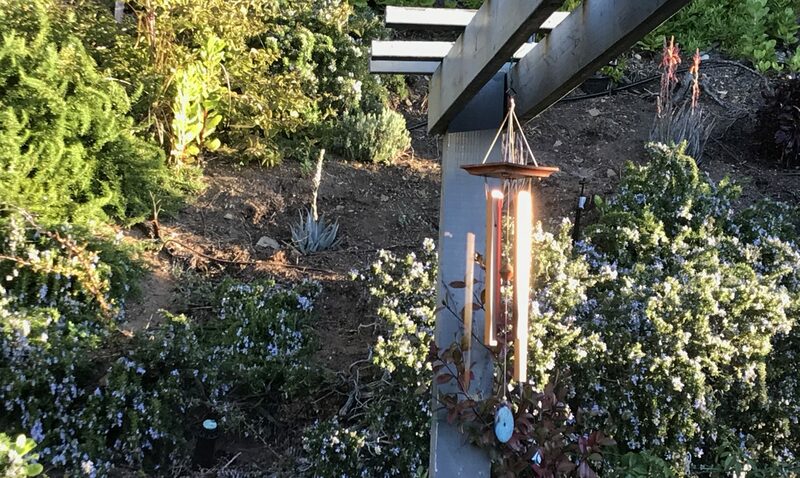 Love everything in this post! Student voice and choice in developing the room design is empowering. I’m going to save these photos to show teachers what is possible for effective learning spaces. (If you don’t mind.) it will be interesting to see how they work within this design. Love how you turned the ownership back to your students. It is OUR room — and they will be happier coming to school knowing the thought and decision-making they had the power to do! Looks great! Love this! 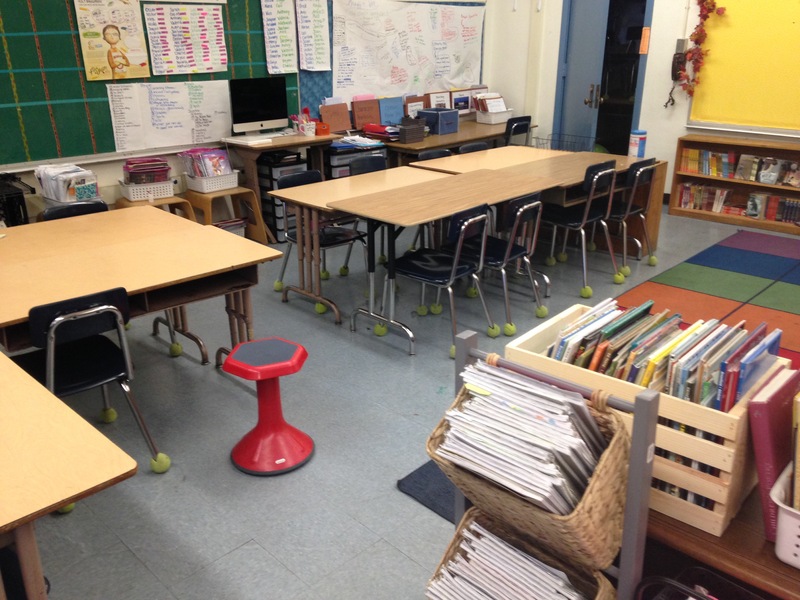 I usually give my students classroom redesign opportunities a couple of times a year. I don’t ask for designs, but I think that’s a great idea. I usually just spring it on them by saying, “I think our class needs a makeover. What should we do?” Then, I let them go to town. I like your approach better. Might just try this right after our PYP Exhibition of Learning.